Explore West Dorset countryside and coastline by bike. 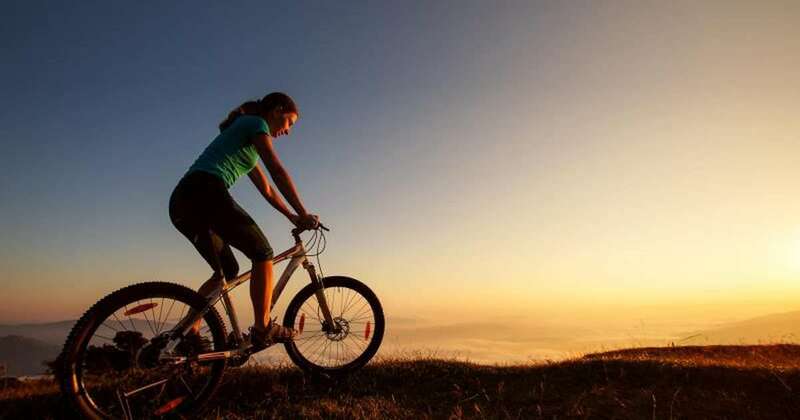 Get On Your Bike – Cycling in Dorset. What better way to explore our local Dorset Area of Outstanding Natural Beauty by bike. Pedal power is a wonderful way to discover the diverse collection of different landscapes we have here, from rich heathland, chalk downlands, fertile valleys, picture box villages and a stunning ever changing coastline. And of course you will then have a perfect excuse to indulge in our fantastic country pubs and village tea rooms! Recently some guests mentioned Jack at Weymouth Bike Hire. He has an excellent collection of well maintained bikes for all abilities and ages and will drop them off free of charge to your cottage. He also has helmets, puncture repair kits etc.